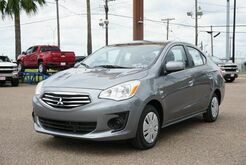 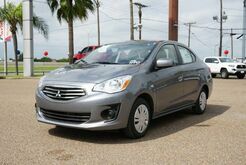 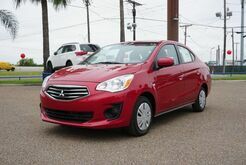 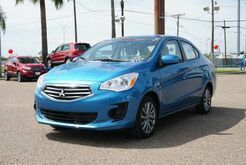 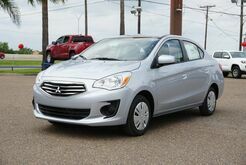 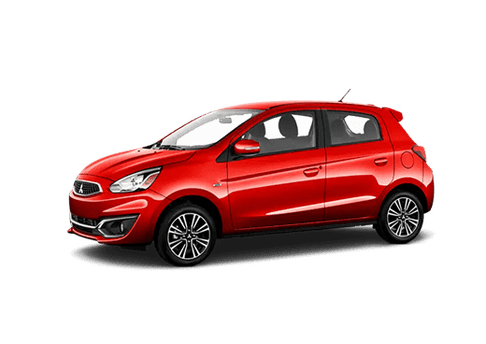 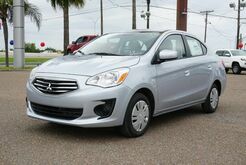 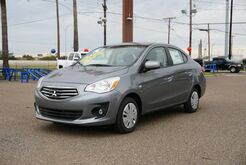 Cool and compact, the Mitsubishi Mirage G4 is a stellar option for your next vehicle. 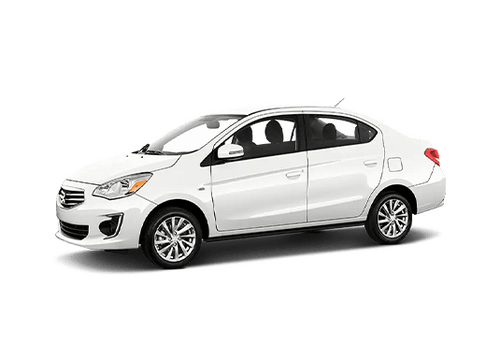 Despite its compact size, there's nothing small about the Mirage's capabilities. 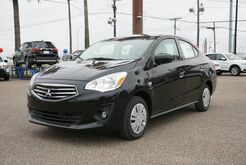 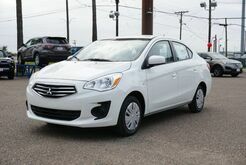 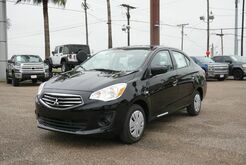 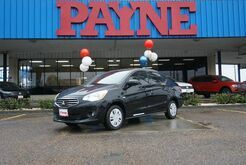 From its safety features, to its incredible fuel efficiency, the Mirage is the type of vehicle that does more for less. 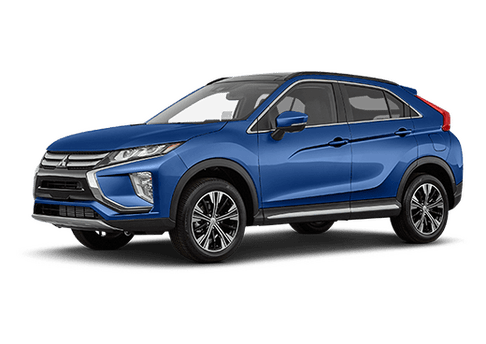 Choose from three different trims: The ES, SE and GT. 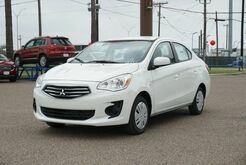 For something with a bit more room, take a test drive in our sleek Mitsubishi Lancer. 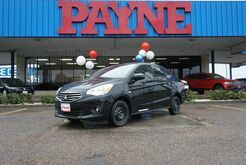 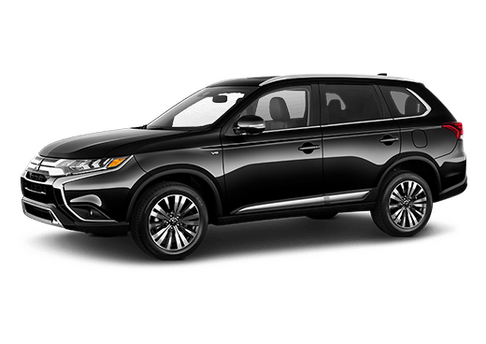 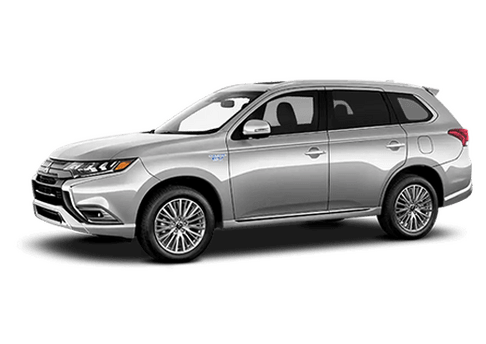 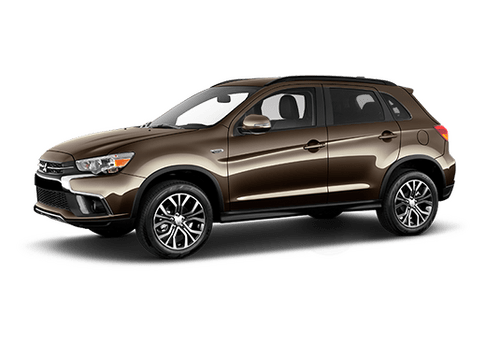 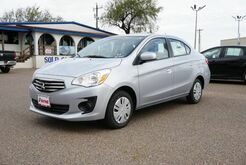 Whether you're in the McAllen, Edinburg, Pharr or Alamo areas, your Payne Mission dealership is ready to help you take you drive to the next level in one of our Mitsubishi or Volkswagen automobiles.